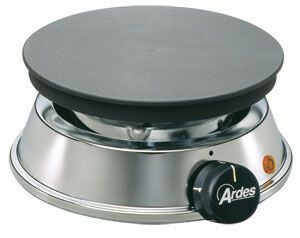 Cook wherever you want to. 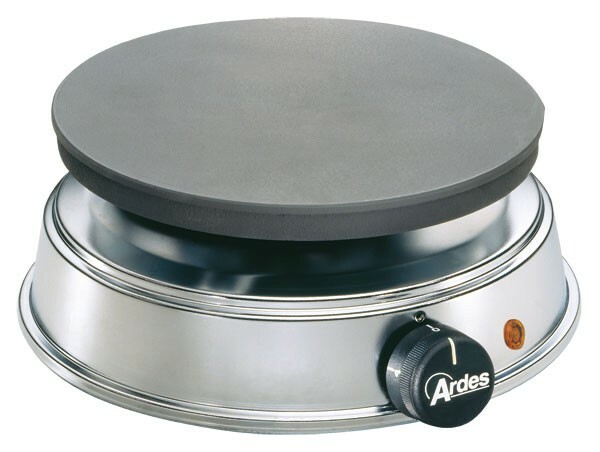 The electric single hot plate "Brasero" with its 19 cm diameter burner made out of cast-iron is perfect for large pots, pans, and stills. 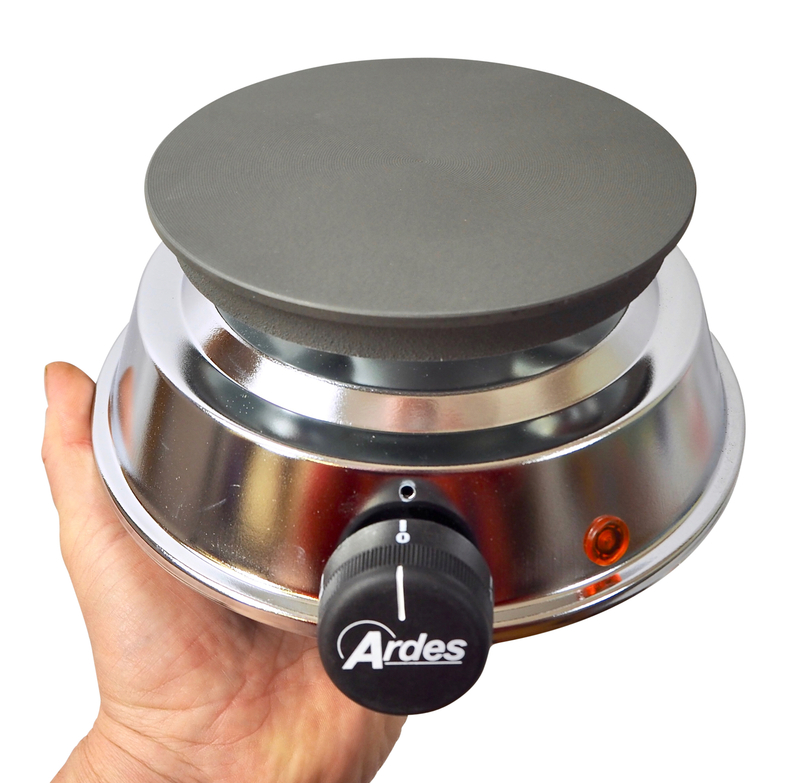 Are you looking for a sturdy single hot plate or do you simply want to cook where it is convenient? 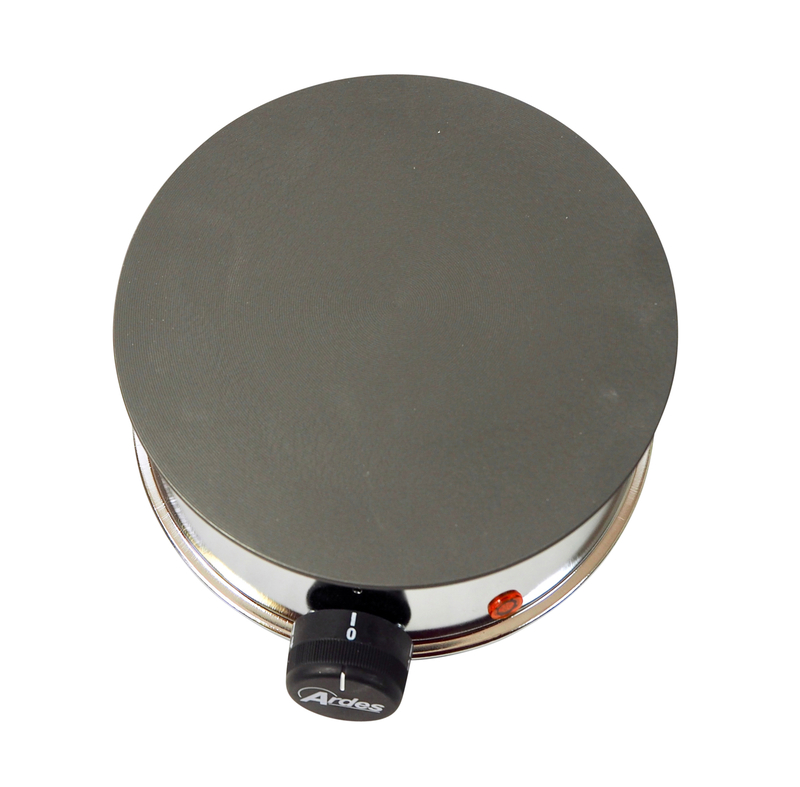 If so, this electric single hot plate Brasero is probably just the right thing for you. 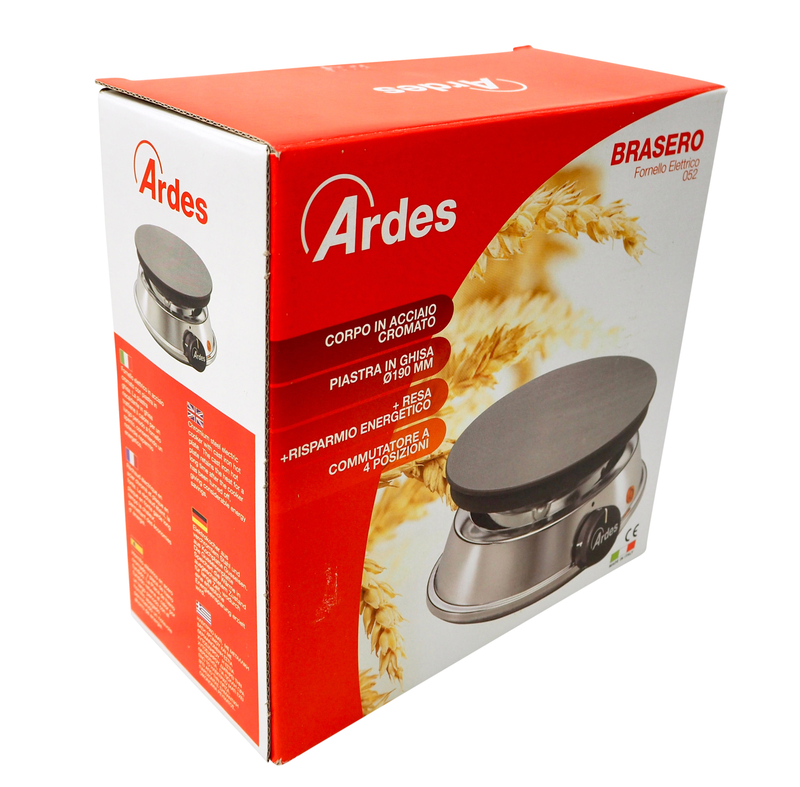 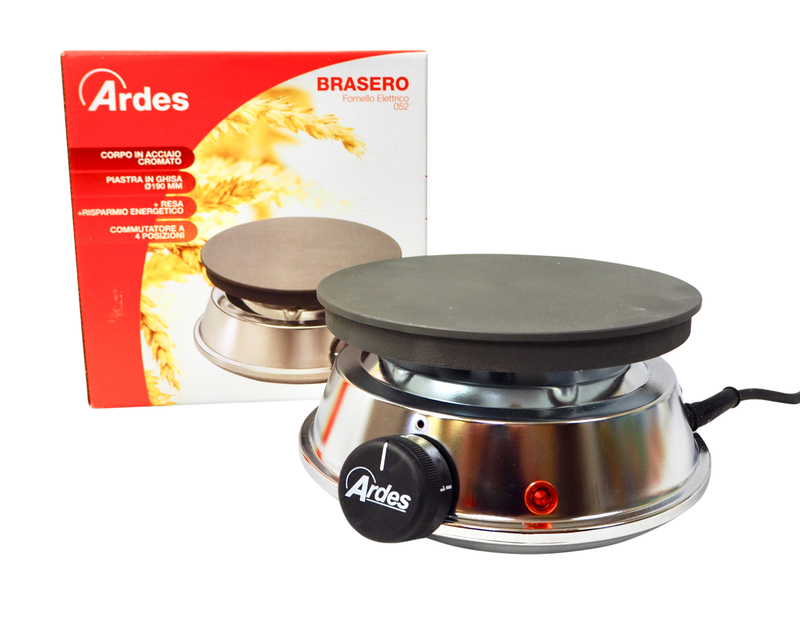 Whether you want to cook your marmalade directly in the garden, prepare paella on the table at a party, or need another cooking appliance in the kitchen (or somewhere else) – with the hot plate from “Brasero” you are always ready for action, as long as there is socket nearby. 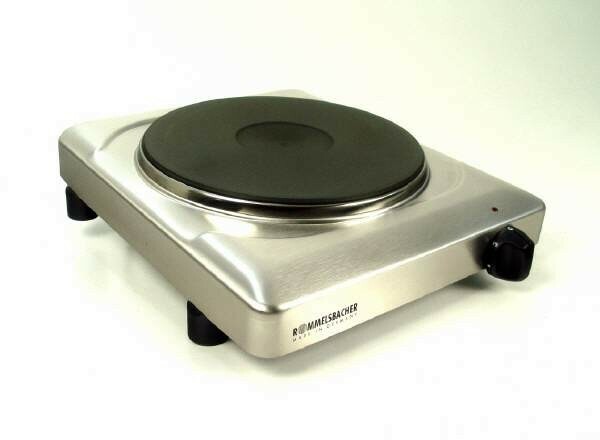 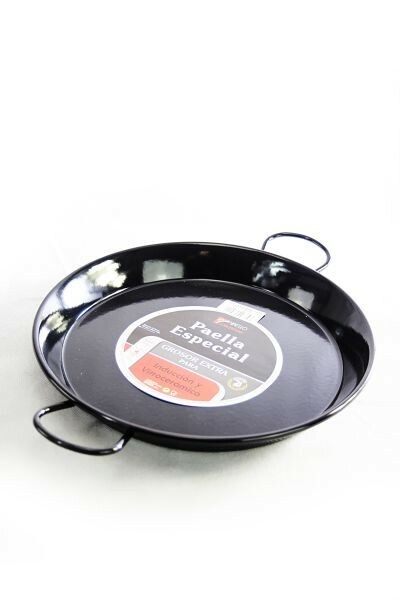 The electric hot plate is made of premium quality, heavy cast-iron. 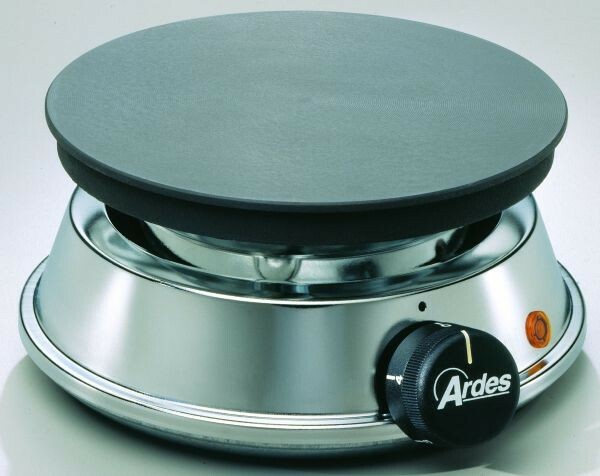 The appliance retains the heat for a long time and keeps the food warm. 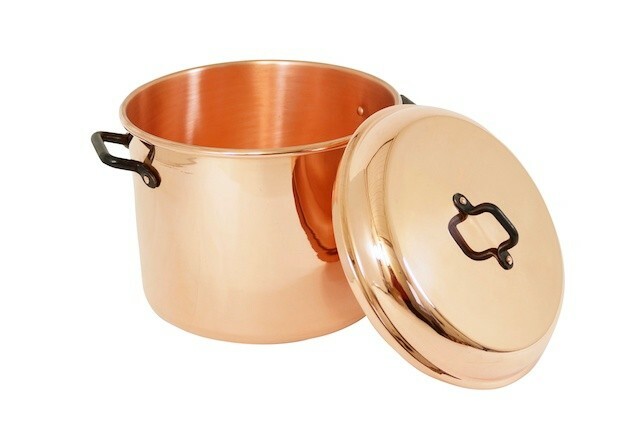 That is not only practical, it also saves energy. 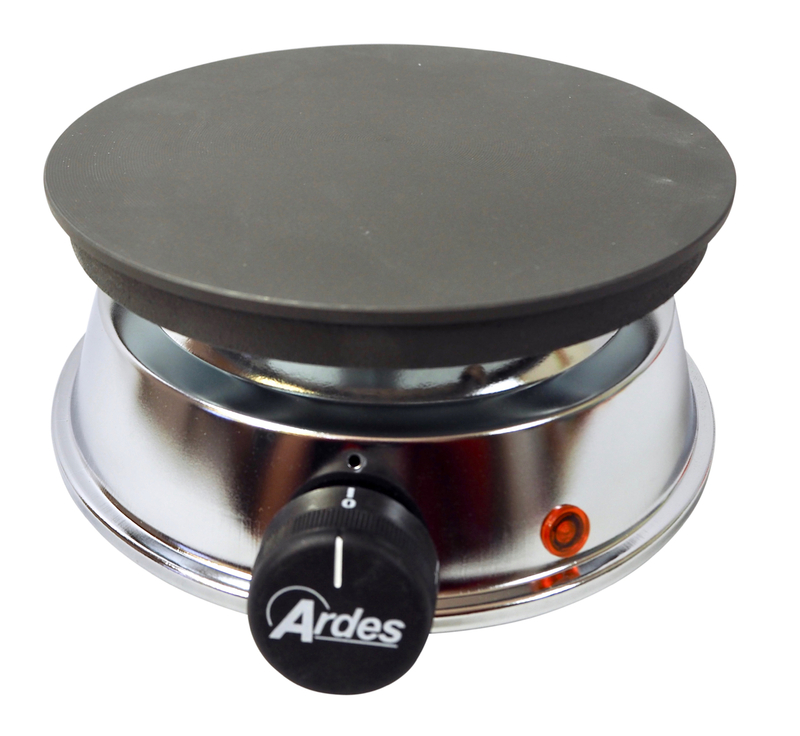 The large burner with a 19 cm diameter is also perfectly suitable for large pots, pans, cauldrons or boilers and provides with its 1200 watts the necessary powerful output.